lead directory services vs. exclusive leads (hint: they are not equal)PeytonDigital specializes in exclusive camper leads that our acquired via your camp’s brand and never resold to any other camp. 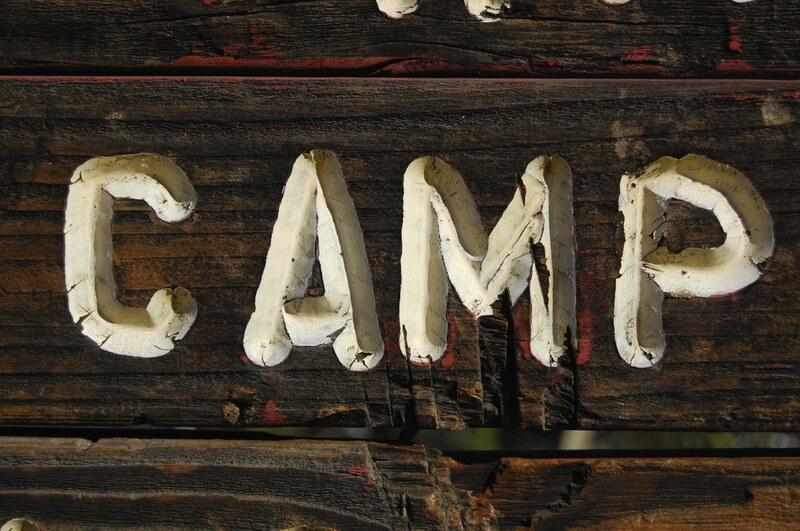 There are many third-party directories that serve camps, but their quality is very much in question. The leads are gathered in broad (and often deceptive) manner and sold to numerous camps in a single market. This means the prospective camper will likely be more of a ‘tire kicker’ and will be contacted by many camps besides your own. So actual conversion rates into becoming a camper are low. Odds are, there are a lot of summer camps and programs out there. Your challenge is to stand out from the competition by letting prospective campers (and their parents) know about your facility – and what makes your program so special. You probably already enjoy a good number of returning campers (and their referrals), as well as “pickup” from local camping publications. But what about new campers? What’s the best way to get their attention – and share your unique amenities and features – so they make the decision to spend part of their summer with you? You might try direct mail, advertorials, and/or print, radio or television advertising. 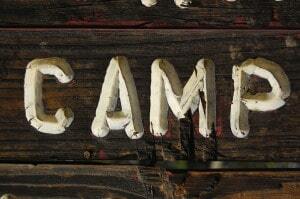 However, today’s camping audience tends to responds best to what they see online. That’s why strategic summer camps and programs are relying more and more on tested digital marketing techniques that combine the best of display ads, paid search, and targeted mailing lists. PeytonDigital’s proprietary and highly effective program can be set up quickly, so that you’ll start receiving a continual stream of exclusive camper leads almost immediately. The best thing is that these boys and girls (or their parents) have expressed interest in your facility – which makes them highly qualified prospects. In fact, in as little as a month or two, your increase in new enrollments should more than offset your small digital marketing investment. Contact us today to learn more about growing your program enrollments.